Wednesday – rest day & massage! Friday – FLY TO DISNEYLAND! Saturday – Cars Land 5k! 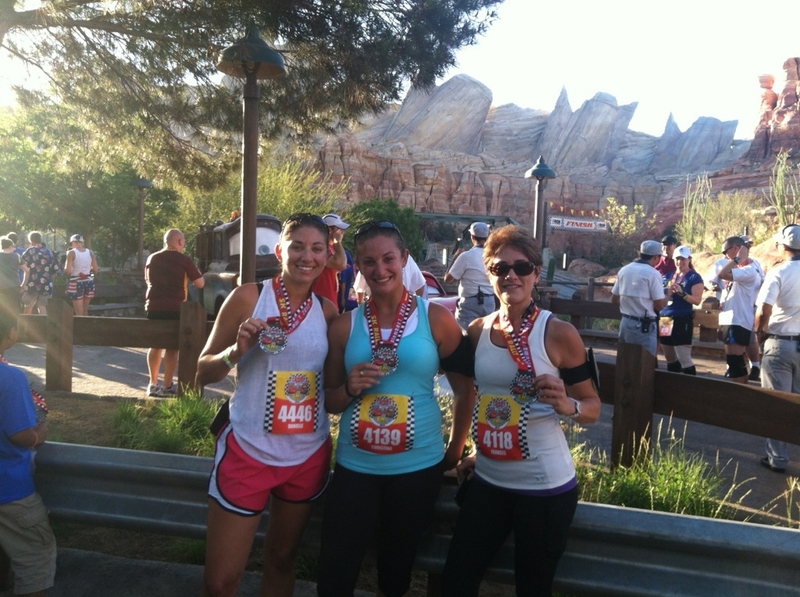 Sunday – Disneyland Half Marathon! 2:05:22 – A NEW PR! Overall – Disneyland trip was AMAZING! I can’t believe how much I loved it, so much to write about – coming soon! Well since I’m writing this on Thursday the 6th I can tell you I haven’t run or worked out since the half marathon…what I have been doing is A LOT of walking around Disneyland – that counts, right? This week I’m going to be starting my Goofy training plan which means builing up to back to back long runs! 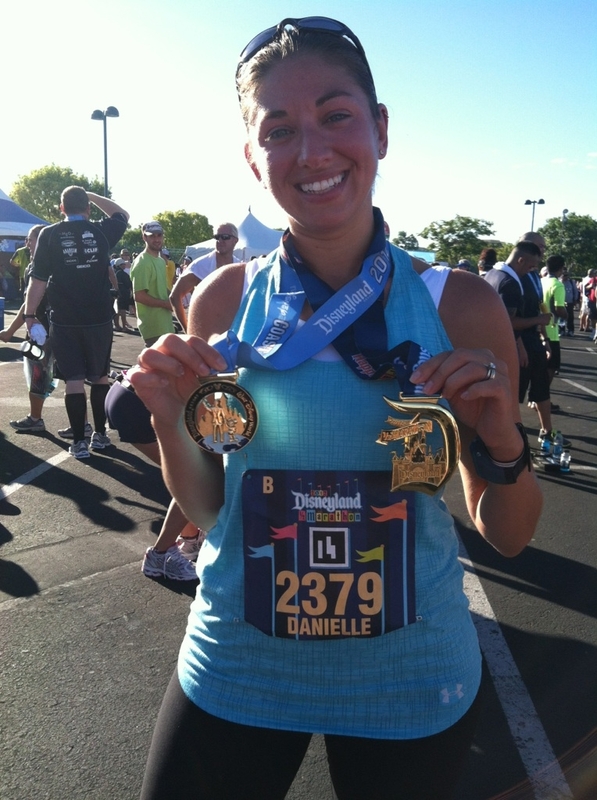 Danielle – I totally loved seeing your photos on your tweets this weekend from the Disneyland Half! 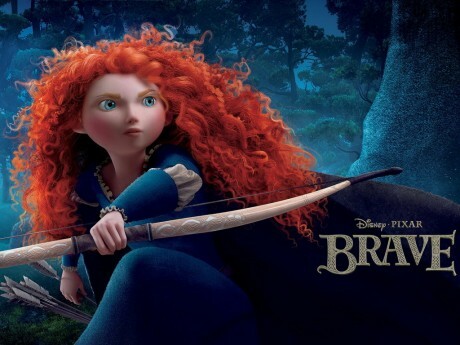 Are we actually going to get to meet at the #DisneyOnTheRoad event on LI on the 19th? I went back to my post from July and found that you had commented! What a surprise! Hi Erin, I am registered for the event and REALLY hoping to be able to go, I’m just waiting to confirm I’ll be able to take the day off from work, I should be there though!